My toddlers are obsessed with animals. Ducks, snakes, cows, lions; they don’t really care. As long as it makes a funny noise, they love it. So a day out at an animal attraction is a must for us on holiday. And we can’t be the only ones. So as I’ve recently returned from a trip to Languedoc, I thought I’d put together a list of 3 of the best animal attractions in the region. 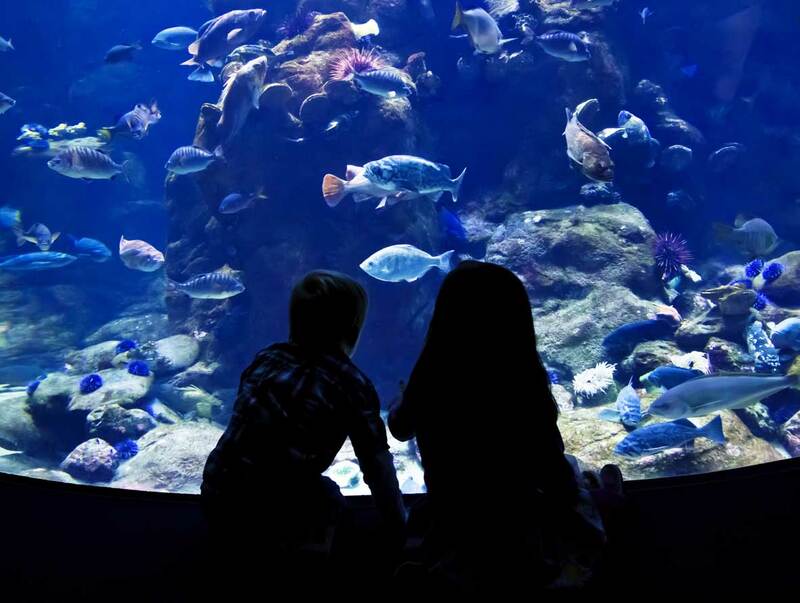 Mini-fans of ‘Finding Nemo’ will enjoy a day out at this aquarium in Le Grau de Roi. There are 200-odd varieties of marine animals to see in huge tanks, with information signs in French and English. One of the highlights of a visit here is undoubtedly ‘Shark Alley’ which is a tunnel running through and under the main shark tank. The sharks swim close by, which the kids will love! The aquarium also has an interesting display on sea turtle conservation, as well as seal displays and some ‘hands on’ touch pools where kids can interact with the sea life. There’s something quite magical about butterflies. And this attraction in Elne (ideal if you are staying at Camping Cala Gogo in St Cyprien) doesn’t disappoint! 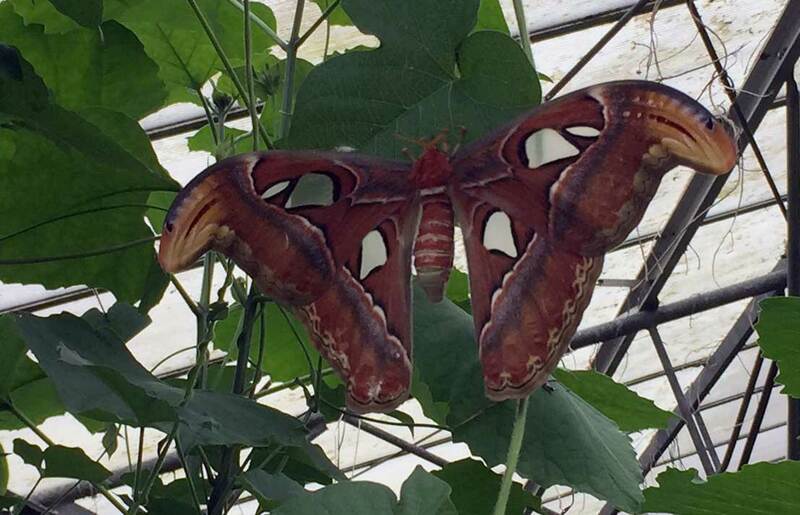 At the start of your visit, you’ll find a small exhibition detailing the life cycle of a butterfly. As well as 2 tropical greenhouses for the butterflies, there is a garden area to walk around which has been planted with flowers which attract Mediterranean butterflies. Kids will also find the nursery where the pupae (imported from South America) are hatched very interesting. Just a word of warning – the tropical greenhouses can get VERY hot on a really warm day. While this has advantages (it’s often much quieter), it’s maybe best saved for a cloudy day! A visit here will take an hour or 2, so you could combine with exploring the beautiful town of Elne which has an impressive cathedral and lots of nice places to eat and drink! Days out are even better if they are free. 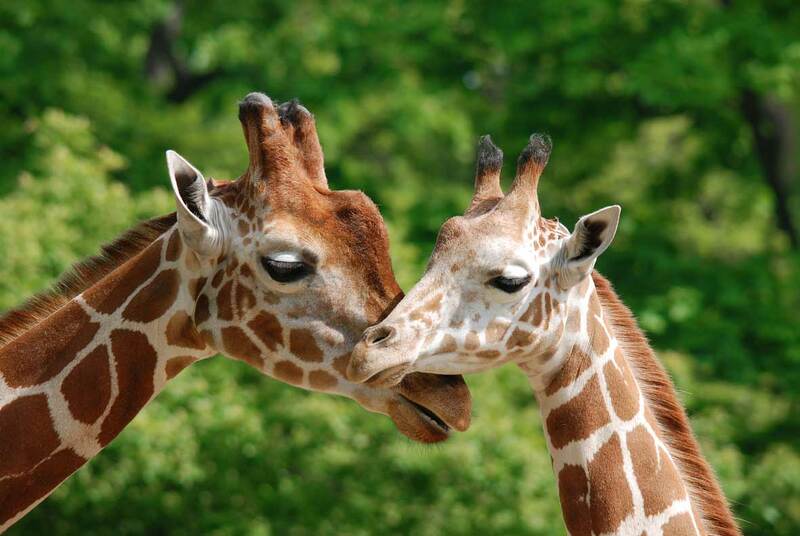 So if you’re on holiday at Camping le Palavas near to Montpellier, this zoo park is a must. And yes, it’s free! It’s a large park, just 10 minutes from Montpellier city centre (you can get a tram and catch the free shuttle bus if you don’t fancy driving) with plenty of paths and play areas to explore. You’ll find a good choice of animals, including lions, giraffes and rhinos, with plenty of space for them to roam. There is also an ‘Amazon experience’ here, which you do need to pay to get in to. There is a restaurant on site, but it’s worth packing a picnic as it’s a long walk back with hungry kids from the far end of the park! Make sure you take plenty of water too, especially if it’s a hot day. Are there any animal attractions in Languedoc Roussillon which you’d recommend?